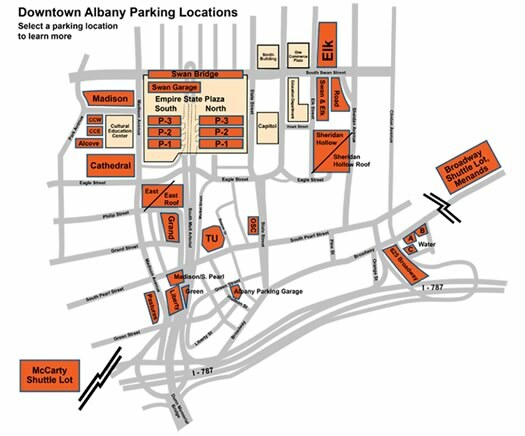 You can now pay to park in part of downtown Albany via mobile app. 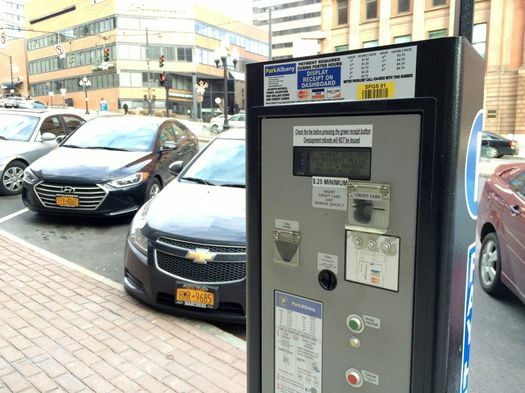 The Albany Parking Authority launched a pilot program Monday to test new pay-by-app and pay-by-plate meters along State Street. The initial test includes 12 meters and covers about 100 spots on State between Eagle and Broadway. The new system is the same one we talked with the APA about earlier this year. 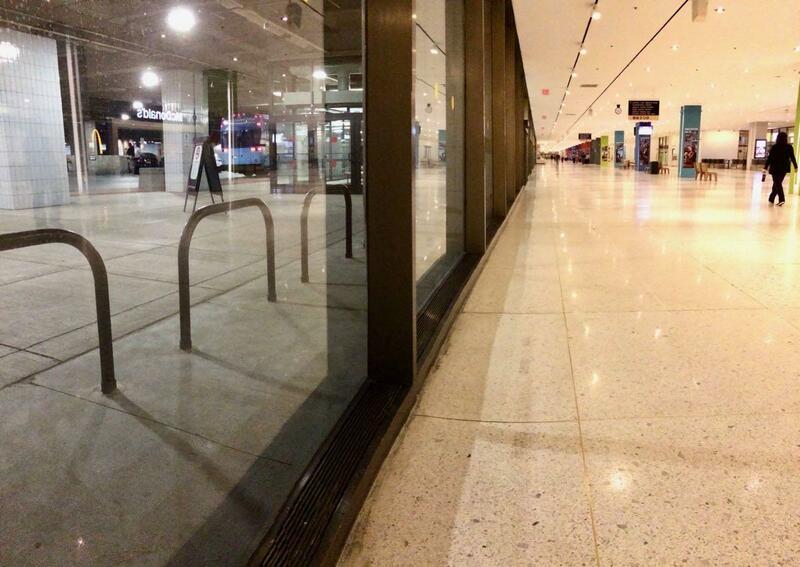 The idea behind the switch is to provide easier, more flexible parking options for people. Here are a few more bits about how it works. 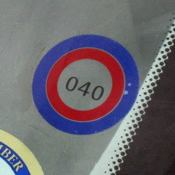 One of the current pay-and-display meters. Mobile phones are re-centering the way we look at the world, becoming our primary connection to all sorts of aspects of our everyday lives: friends and family, shopping, media, transportation and... parking*. 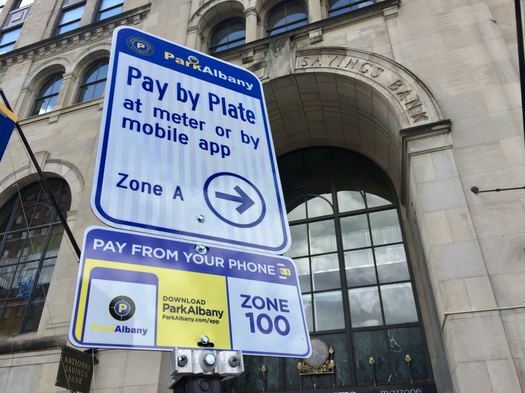 The Albany Parking Authority is currently sorting through potential vendors for a new system that would allow people to pay for metered parking via mobile app. We took a few minutes Friday afternoon to check out some of the displays for Park(ing) Day in Albany (as mentioned), an event that temporarily repurposes parking spaces to help prompt discussion about how urban space is used. 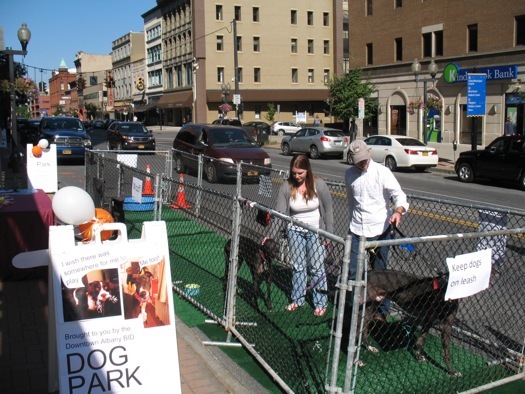 The scene above is from Pearl Street -- it's a dog park set up outside the Downtown Albany BID offices. Some of the spaces around the city included a camp site, a play area, a pondside hangout with Adirondack chairs. If anything, the displays put some attention on the amount of space that parking takes up along streets. Next year it'd be interesting to see if the event could take over a long strip of spaces for some sort use -- or, in a different sort of event/project, maybe even the city could experiment with temporarily making a few streets pedestrian zones. NYC experimented with this on Broadway in Manhattan a few years back (obviously a different scale and density compared to Albany) and it prompted some permanent changes. 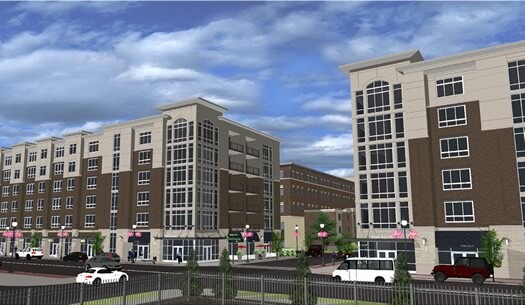 A rendering of the mixed use buildings along New Scotland Ave. The plan to clear and redevelop two whole blocks in Albany's Park South neighborhood got approval to move ahead from the city planning board Thursday evening. Phased demolition of the existing buildings will be starting soon, and construction is slated to begin this October. The $110 million project -- a collaboration between Albany Medical Center and Tri-City Rentals -- includes more than 265 residential units, retail space along New Scotland Ave, a large medical office building, and a parking garage. 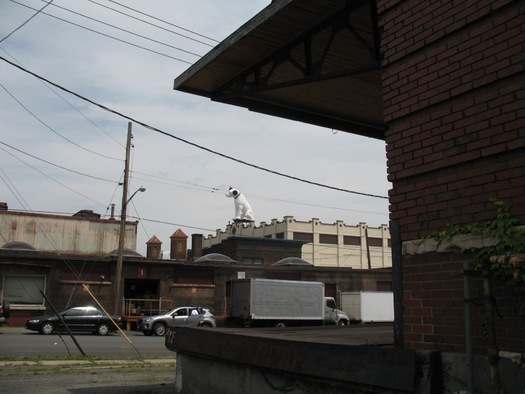 Much of the plan has been met with enthusiasm and support by city leaders and community members, but the garage -- and its size -- has been a frequent target of criticism. And Thursday evening was no different. That's one of the questions at the center of the parking and transportation study for the plan to clear two whole blocks of Albany's Park South neighborhood near Albany Med, one of the most interesting projects in the Capital Region. The study -- from Nelson\Nygaard Consulting Associates, a consultancy hired by the city -- looks at the projected demand for parking created by the residential/medical/retail project, and the number of spaces that would be available after completion. And it concludes that the current proposal exceeds the number of necessary spaces as figured under industry guidelines. The report figures that peak parking demand on the site would fall short of capacity by about 120 spaces. That more-than-enough finding might not be notable if not for the attention the project has caught for the size of its parking garage, which developers reduced to about 816 spots after getting feedback. The consultancy's report doesn't frame the finding as a prompt for an even smaller garage, rather it's "a great opportunity to accommodate the parking for other future uses at this site." 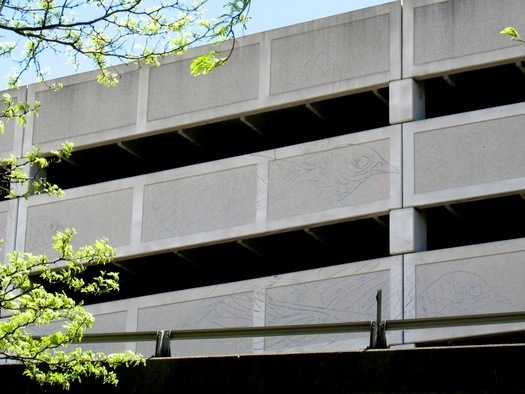 But the report does focus some attention on details related to the parking garage, with an eye toward lessening the impact on appearance and pedestrian safety. 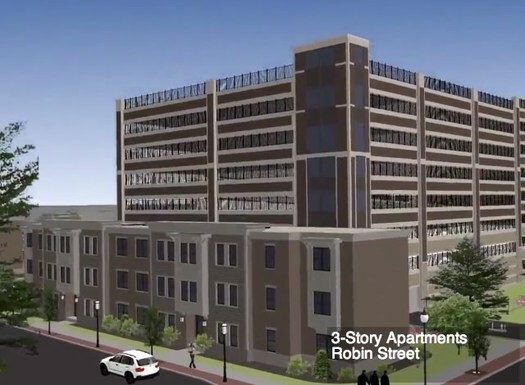 The evolution of the plan for the $110 million redevelopment of two whole blocks in Albany's Park South Neighborhood -- and the big parking garage that's prompted so much conversation -- continued Friday with two new options presented to the Common Council committee examining the plan. Probably not as creative as it could be. 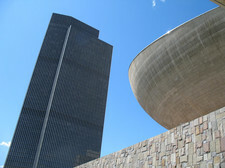 There's been a lot of focus recently on the proposed parking garage for the Park South redevelopment in Albany. Much of the talk has been about the fact that the garage is, well, enormous relative to structures around it, prompting concerns that it's out of scale. Also: The thing just kind of looks boring. So we thought we'd look around for not-boring parking garages. Many of the designs we found would be impractical for Park South -- because of setting, cost, or whatever -- but we thought it'd be interesting to see a wide variety of approaches to the problem of making a parking garage that's useful, appropriate to its surroundings, and visually appealing. 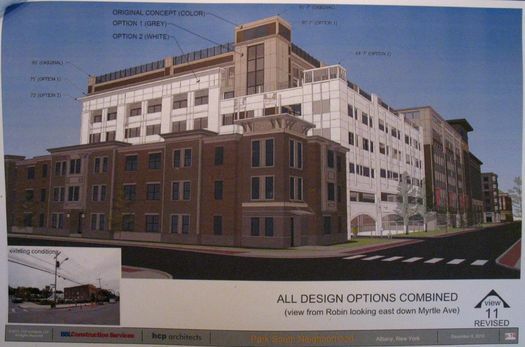 A rendering of the proposed parking garage and adjacent residential units, from Robin Street. 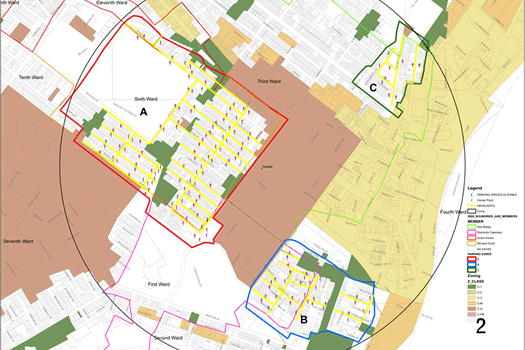 The city planning board gave the three amendments to the plan -- taller buildings along New Scotland, more residential units, the siting of the parking garage -- its "qualified" approval last week. The qualified part of that: the planning board noted the approval was "subject to further review of the elevations for the parking structure" (link added). 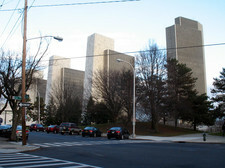 The height of the parking structure should ideally not exceed that of the liner buildings proposed to buffer its presence on adjacent residential streets. The distribution of residential, office and commercial could be redesigned to allow for appropriately-sized liner buildings and/or below-grade levels could be incorporated into the design. In the event that any portions of the garage faÃ§ade is visible beyond the buildings or from the street, it must be treated appropriately so as to not visibly detract from the surrounding areas. The full memo is after the jump. It addresses not only the garage itself, but also the whole parking picture for this part of the project. The memo was flagged on Twitter this week by Common Council member Leah Golby, who's part of the council's ad hoc committee reviewing the amendments to the project. The parking issue is shaping up to be the focal point of the debate over the amendments to this project, which aims to clear two whole blocks of the Park South neighborhood for new retail, office, and residential development. The companies involved with the development -- Columbia Development and Tri-City Rentals -- have asserted that without the parking spaces provided by the proposed garage, the project is not feasible. The targeted start date for the $110 million redevelopment of two whole blocks in Albany's Park South neighborhood is fast approaching, so we stopped into a couple of public meetings Wednesday night to get a feel for how things are coming along. 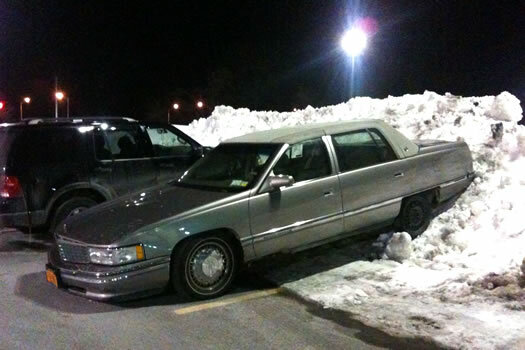 And -- surprise -- a lot of the discussion centered on parking. More on that in a second. But first, check out the 3-D "fly around" of the latest proposed design of the development. It's embedded above, and there are a few screengrabs after the jump. The fly around really gives a better sense of the scale of this project than the flat renderings. So, the thing that immediately jumped out for us: the parking garage. It's... big. The latest proposal is for a garage with 855 spaces. It would be the tallest structure in the development. As a resident of Zone A [Center Square] I was very pleased to see how there were always a few spots available on our block when the parking permit program first went into effect. However, now there never are but often there are 10-15 "Visitors" on the block. Who knew we were so popular? I've begun monitoring the permits and notice repeat offenders. Some have been "visiting" for several weeks now. Justin notes that the city has asked for people to report complaints and instances of permit abuse. But he says he finds that frustrating because he doesn't think enforcement is adequately monitoring the situation. While I think it is ridiculous that we are paying people to enforce this and are being asked to volunteer to make it work, it seems like our only option. 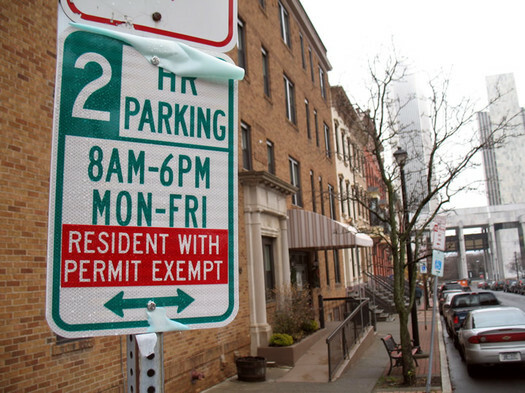 ... Because right now the parking permit system essentially is a $25 tax on anyone who lives in the neighborhood who doesn't want to get towed. There still are no spots available due the visitor tag abuse. Justin followed up this past Monday morning: "There are no available spots on my block right now. However, there are 14 Visitors permits. Several of the same people who were 'visiting' on Friday but were gone for the weekend and are now back 'visiting'." It's been about three months since the parking permit system took effect. Any new system is bound to have quirks, bugs, problems -- that's just the nature of new things. * Honorary bonus points for constructive ideas. 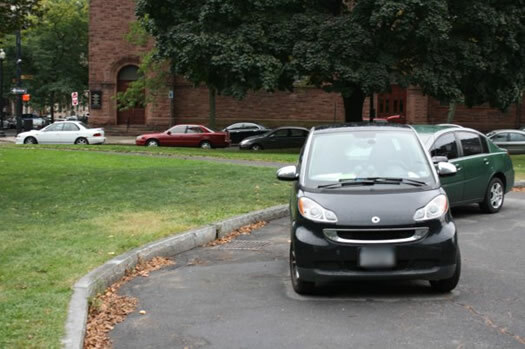 While reading the comments about the Albany parking permit system, many of them very critical, we got to wondering about whether a parking spot is some sort of right -- or something more along the lines of a privilege or bonus. Maybe the city should just meter those spots. Today's moment of grumpy-old-man-style parking crankiness: It's remarkable that people can park right in the middle of State Street in downtown Albany for a length of time without a getting a ticket. It's not like they're hard to miss. They're right in the middle of the street. In a different context, "pay and display" could mean something completely different. 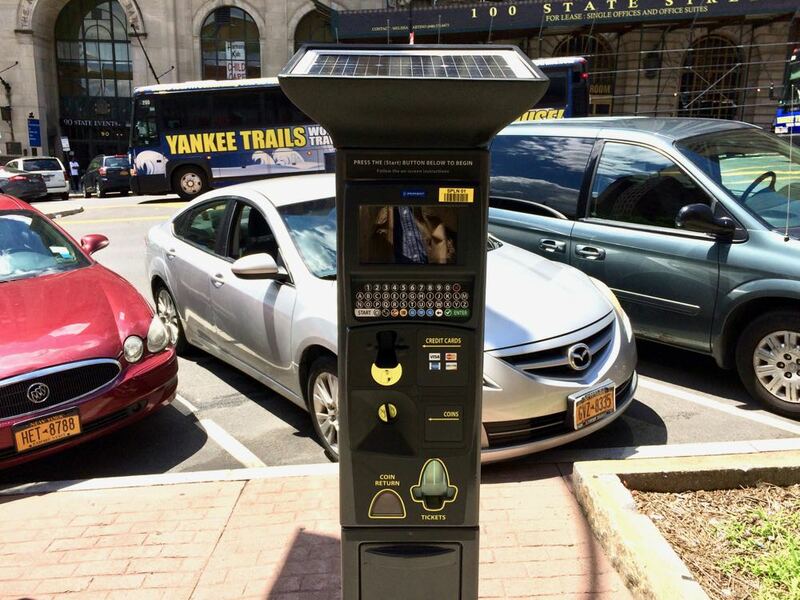 Albany has new parking meters downtown. Or, at least, it will have new parking meters. Right now, it hast just one, on State Street near Pearl -- and that's it above. 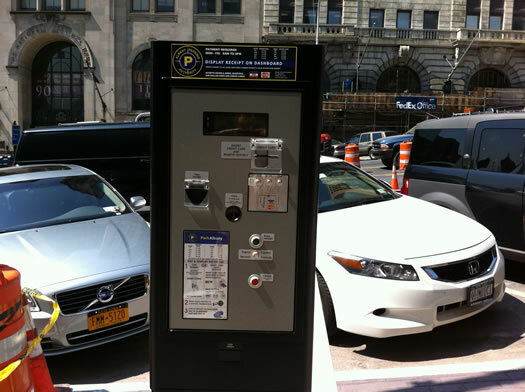 Unlike the old meters, the "pay and display" meter covers multiple spots. You pay for the time you want to park, print out a ticket, and then place it on your dashboard on the passenger side so parking enforcement can see it. The driveway is so far behind the car, it's not in the picture. A few weeks ago, on a cold, rainy night, the AOA-mobile was parked in what has come to be known around the downtown office as "the sketchy spot": two feet away from a driveway (OK), but in front of a sign that says "No Parking, Driveway" (not OK). The sign has an arrow pointing to the aforementioned driveway (that is, we remind you, two feet away). Parking there is kind of ticket Russian roulette -- usually you won't get tagged, but do you really want to take that chance? Still, you're not causing a hazard or problem for anyone, or being a jerk to your neighbors. Let's just say that on this particular cold and rainy night, it was worth the gamble. And this time we lost. And we paid the ticket. But we decided to go to the Parking Violations Bureau to inquire about the sign and try to clear up the sketchiness surrounding the sketchy space. And we learned something we though you might want to know. 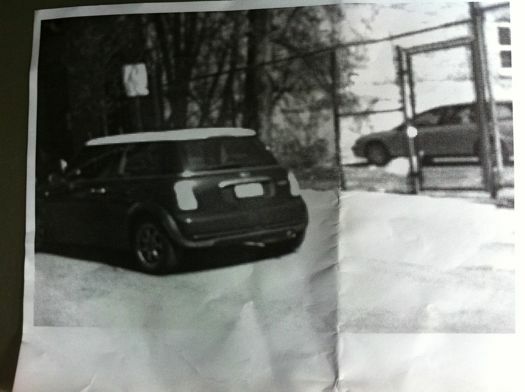 Albany parking tickets now come with photographic proof. People get very passionate about parking and seemingly all things parking-related: paying for it, permits, meters, shoveling. And these conversations almost always revolve around whether there's enough parking -- and whether it's cheap enough. Is this a serious economic issue? In fact, it's a classic tale of how subsidies, use restrictions, and price controls can steer an economy in wrong directions. Car owners may not want to hear this, but we have way too much free parking. 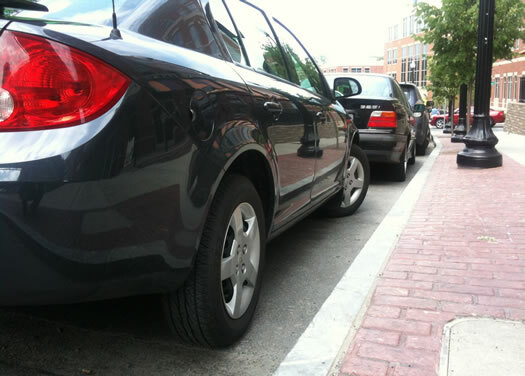 Higher charges for parking spaces would limit our trips by car. That would cut emissions, alleviate congestion and, as a side effect, improve land use. Cowen goes on to talk about the work of Donald Shoup, a UCLA urban planning professor and the author of The High Cost of Free Parking. 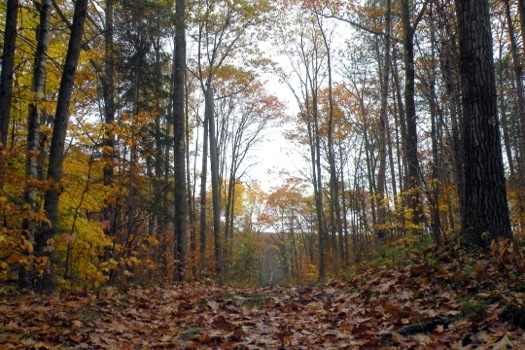 He continues the discussion on his excellent blog -- and responds to criticism. Also via Cowen: San Francisco is testing parking meters that change the price based on current supply and demand. I happen to be more in favor of locally-controlled non-profit car sharing for the reasons that an Austin group described on the attached. 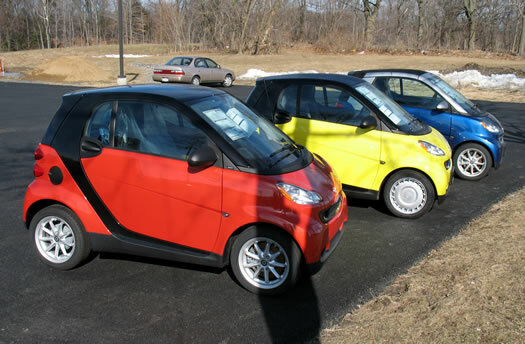 Momentum for any car sharing company would need to work collaboratively with all of the colleges/ universities leaders from our neighborhoods with parking issues (Center Square/ Hudson Park and Pine Hills), the city's Planning Department and CDTA/ CDTC. Golby is hoping to prompt discussion via a Twitter hashtag: #ImagineAlbanyCarShare. 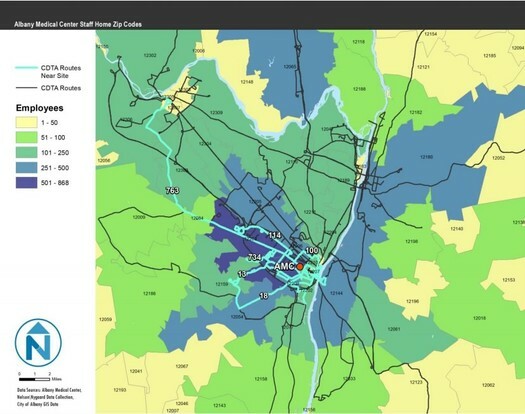 Of course, something like this wouldn't have to be limited just to Albany -- there are probably a handful of neighborhoods/areas/centers in the Capital Region that might benefit from car sharing. Updated July 29, 2010 to include link to the pdf. 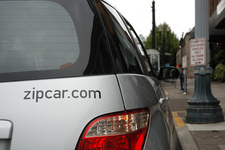 + Report: car sharing coming to the Capital Region. Sort of. Troy's new parking meters arrived this week. Kim M snapped this photo of the new boxes (click on the photo for a bigger version). 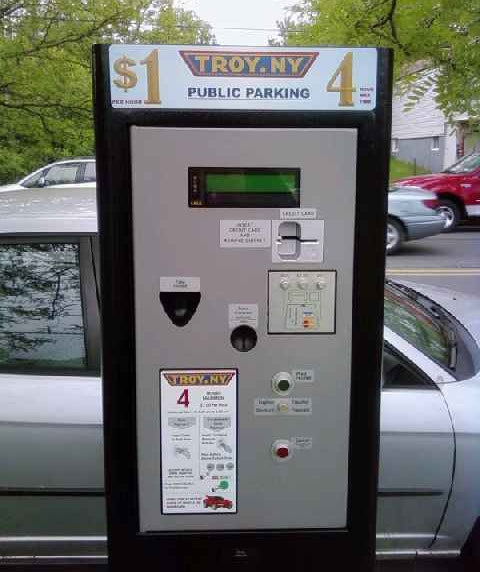 The meters are "pay and display" -- so, you park, walk over to the box, pay for time and then display the receipt on the dash of your car. It's 25 cents for 15 minutes. The city has said the meters will cover about 400 spots. Last year the city comptroller estimated the meters could bring in about $500k in revenue per year. The intersection at 15th St & Sage Ave is already metered, according to spokesman Jeff Piro. 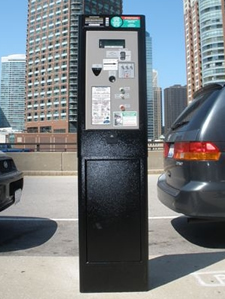 The meters will be the "pay and display" type -- so, you park, walk over to the box, pay for time and then display the receipt on the dash of your car. The city says technicians from the company supplying the meters will start installing poles Friday. 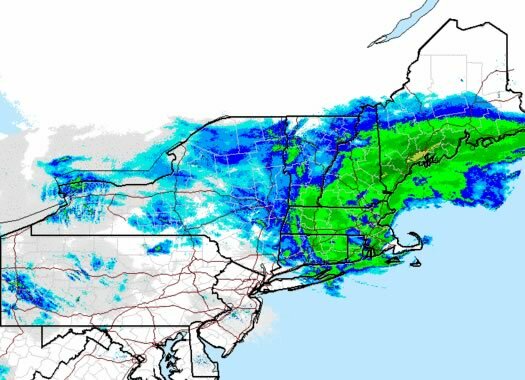 The meters are expected to be up and running "no later than mid-May." Of the revenue from the meters, Harry Tutunjian said in a release: "we can reinvest some of this money back into downtown through infrastructure improvements and promoting economic development." After the jump, a quick map of the soon-to-be-metered areas. 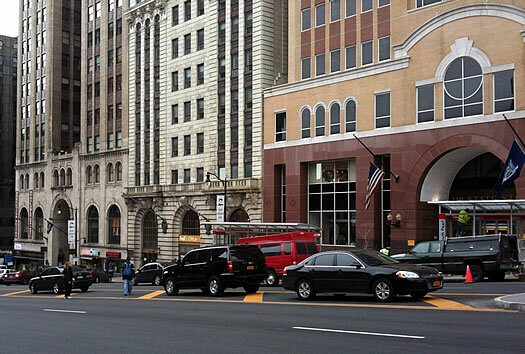 Sound the trumpets, the grace period for alternate side parking in Albany is now official. No more sitting in your car and waiting for the exact moment to move to the other side of the street so you don't get a ticket. No more synchronizing your watches to the parking attendant, watching and worrying about switching sides five minutes too early or ten minutes too late. FYI: It seems that information about the new grace period may not have made it around to everyone, yet. 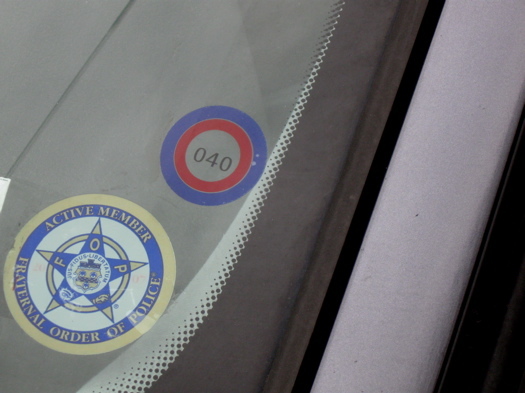 When we spoke with Parking Violations today the person who answered the phone hadn't heard about new ordinance. Keep that in mind if you get stuck with a ticket during the grace period. *As Ed points out the grace period applies to streets where parking is only allowed on one side of the street at a time. 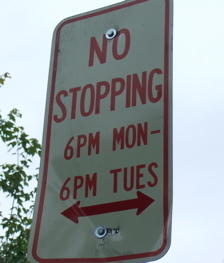 On streets where parking is usually allowed on both sides that only have alternate parking twice a week the grace period does not apply.